It was a Happy Easter for a lot of the customers that met us recently, not at our Bank House showroom as you might expect, but at Marks and Spencers on the Wolstanton Retail Park. 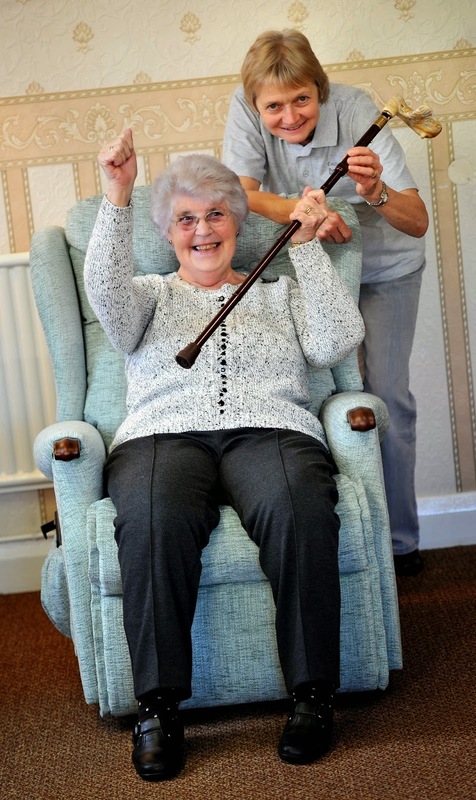 We had had such a successful time in terms of helping people with getting new ferrules on their walking sticks before Christmas, that we repeated the exercise to make sure everyone with a stick had a safe and secure end to their walking aid, and if it wasn't, then we fitted a new one for free. When we set up an earlier charity ferrule change with M and S for their Christmas shopping event, we raised a lot of money and also helped to raise awareness by publicising the Approach charity which helps the elderly in North Staffordshire. 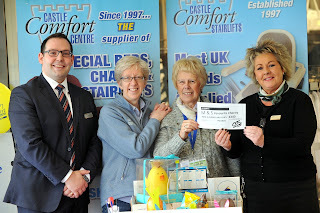 This Easter we raised several hundred pounds again in our time there, which will go to the charity. 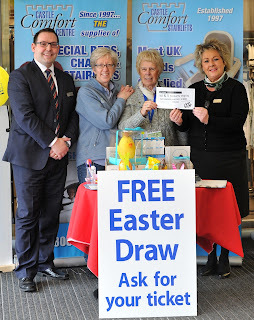 We also appeared in the Sentinel Newspaper which helped to highlight the good work, and would remind those lucky people that had entered their name for the Easter Draw, that a prize might well be on it's way pretty soon. The first name drawn who will receive the chocolate basket was Mrs June Belfield of Basford who we will be in touch with very soon. 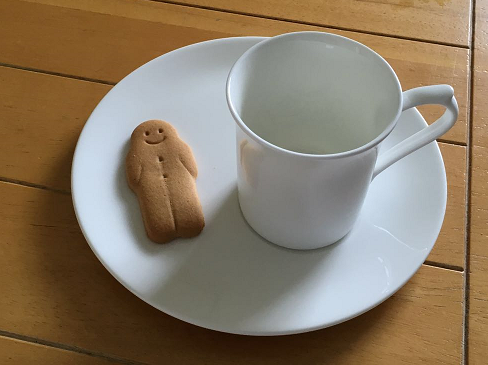 For our 15 runners up, who are listed below, they will each receive a Castle Comfort China Mug and Saucer as pictured below. Remember that for everyone who entered, there is still the opportunity to take a £50 discount off any of the current chairs, beds or stairlifts in the showrooms at either Wolstanton or Cross Heath. Just mention it when you make your purchase. Walking sticks must be as old as man himself – at least as old as when man evolved to stand on two legs that is. The first walking sticks would have been branches pulled from trees to assist walking through difficult terrain. In fact hikers still use sticks to help when they go off the beaten track today and many traditional walking sticks are still made from wood. Walking sticks over the centuries have been used as much more than an aid to walking, although they have had their place in that area too. The walking stick has been a symbol of power, a weapon and a must-have fashion accessory. In ancient Egypt for instance everyone carried a walking stick. The type of stick denoted your position in society so obviously the Pharaoh’s stick was the most ornate. But shepherds and priests would also carry sticks and in this culture everyone was buried with their walking cane too. Tutankhamen had 132 sticks buried with him! You won't have to go to Egypt for one though. See our google map at the bottom of the page or see below for a map of us and local attractions. By the Middle Ages the royalty of Europe were commonly seen with walking sticks which denoted their status. Sticks had become quite ornate with carving and added precious jewels. Some had secret compartments that concealed alcohol or weapons or other things. Henry VIII and Charles I are both represented with walking canes and Louis XIV and his Court all carried canes, though courtiers were not permitted to bring theirs to Court. you can read more about Henry VIII and his use of mobility aids on another blog of ours as he is reputed to have owned the first stair lift type device. Ornate – highly decorated sticks were most popular from the 19th to the early 20th Centuries. Handles were usually made of silver, ivory, porcelain, glass or wood. Most were elaborately decorated. These type of sticks or canes were mostly fashion accessories. Gadget sticks – these sticks had a dual purpose; their secret compartment might conceal alcohol, an umbrella or a weapon. Country sticks – still used today by hikers, golfers and others taking part in countryside pursuits. Sometimes these have a built-in compass in the handle. City Canes – were carried by ‘ladies and gentlemen’ of bygone eras. Often the handles concealed tobacco or snuff, binoculars or opera glasses and watches. These were real status symbols. Professional sticks – related to the profession or rank of the carrier. Weapons – these canes could be used as a weapon in their own right or to conceal a weapon such as a sword, pistol or a blade. Nowadays it is illegal almost everywhere to carry a concealed weapon like this. Dancers’ canes – used as a prop on stage à la Fred Astaire. One theory is that singers and dancers often had to catch their breath to sing and leaning on a cane made it look as though it was all part of the act. Many of these sticks and canes are collectible items and several famous people have been collectors including Queen Victoria and Napoleon. Currently walking sticks are used either by hikers covering difficult terrain or by those with an injury or an infirm step that need the stick as an aid to balance and mobility. 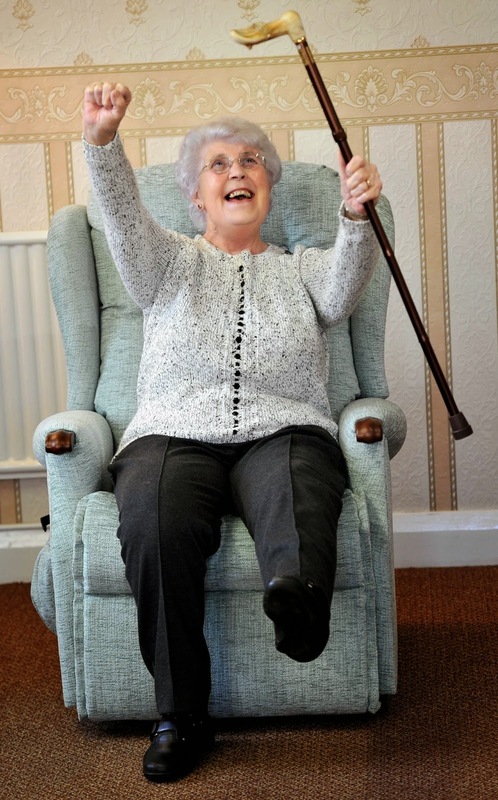 To get the best support from your walking stick, it must be the correct height for each individual. A measurement from the ground (user in shoes) to the wrist bone ensures this. Wooden sticks can be turned upside down to mark this measurement so that the stick is cut at the correct height, allowing for the tip or ferrule to be added. Metal sticks come in a number of pre-measured heights. Crook handles are not always the most comfortable to walk with, but can easily be hooked over the arm when not in use. However a right angled handle is often easier to use and gives good support. A strap which attaches around the wrist can help to keep it by the user’s side when not in use. Shaped handles help to spread the weight and often feel safer to the user. Wooden sticks as we mentioned, are cut to height. They usually have crooked handles and come in a variety of thicknesses to take different weights. These need a ferrule added to the tip so that the stick doesn’t slip; these are often made of rubber. They aren’t as flexible as other types of sticks. Metal sticks are usually stronger than wooden ones, but come in a variety of fixed lengths rather than being ‘made-to-measure’; however most are height-adjustable. They invariably have a non-slip finish on the end to avoid slippage. Foldable, light weight metal walking sticks can be useful to fold away when not in use. The metal sections are connected with strong elastic. Walking sticks with seats attached can be useful for those with heart or breathing difficulties who need to rest every so often. Of course a certain amount of strength is necessary to open the seat on these sticks. They are usually also a fixed height so it is important to get the correct one. Walking sticks for those with sight impairment are available so that the user can feel where obstacles are to give them an idea of their immediate surroundings. These walking sticks can also be rigid or folding, have different handgrips, reflective markings and roller tips which improve the cane’s sensitivity. Sticks for those with little or no sight are usually white which also helps others to realise and make allowances. Those who have both sight and hearing impairments can have red tape wrapped around the white stick for awareness. You can find more information at the Disabled Living Foundation website and also here. And we can now add another not quite as famous person, but who did appear in the local news - Sheila Aston of Tunstall Stoke on Trent. Nearly 80 years old and shopping in Marks and Spencers, she had taken a break in the Café there. However after going back to her table later she realised that she didn't have her walking stick with her. She looked and asked all around for it. It had been pinched! This was quite an ordeal for an older person that relies on a walking stick to bear their weight perhaps because of troublesome knees, ankles or feet. Not only is such a stick a safety aid, but it can make a person feel safer, in fact in earlier times they could be used as a self-defence item for more vulnerable people. Also people get quite attached to their walking stick. It becomes worn and grooved to their own hand and could have been a memento from a special trip or tour, or a gift from a loved one. For these reasons they become indispensable for the folk that need them. 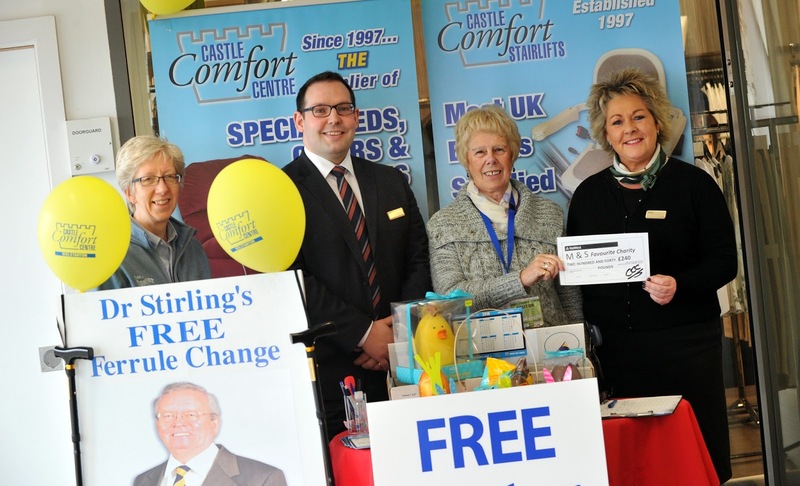 A specialist stick to suit arthritic hands can be difficult to locate but here at Castle Comfort Centre when we heard about Sheila's plight we arranged to give her a new stick, and for free. Because she relied on it for walking it was a really welcome relief. You can see the joy in her face as she received her new walking aid on the picture here taken at Castle Comfort's Wolstanton store. Sheila has sent a thank-you note for our gesture which is much appreciated. See the picture below. 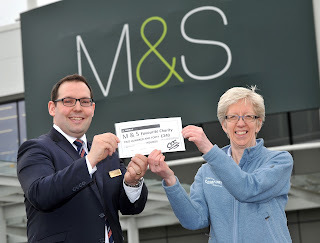 We are just up the hill from the new Marks and Spencers on the Wolstanton retail park. If you reach the Adlington Apartments on the left hand side you have gone too far. See us on the map below. If using a satnav to find us the best postcode to use is ST5 8BW which will bring you to the free parking on the road alongside the showroom. See you soon.